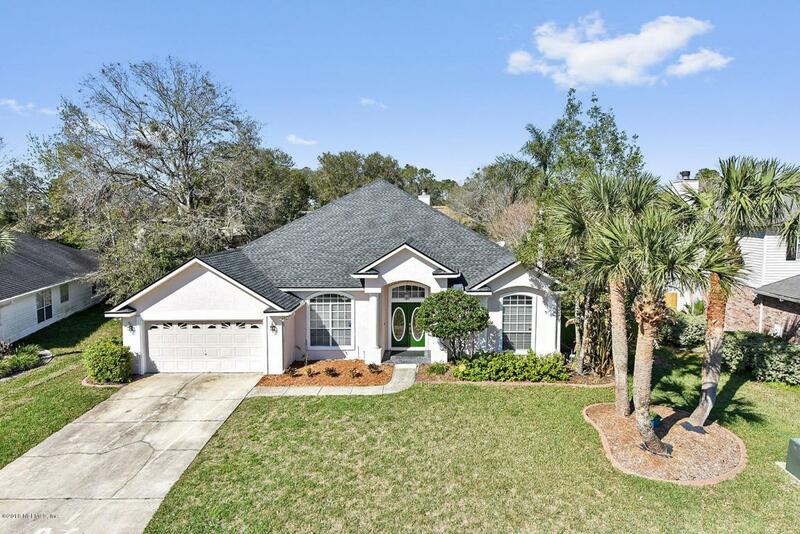 Lots of space and a secluded backyard setting await you at 13411 Foxhaven Dr in Osprey Pointe! 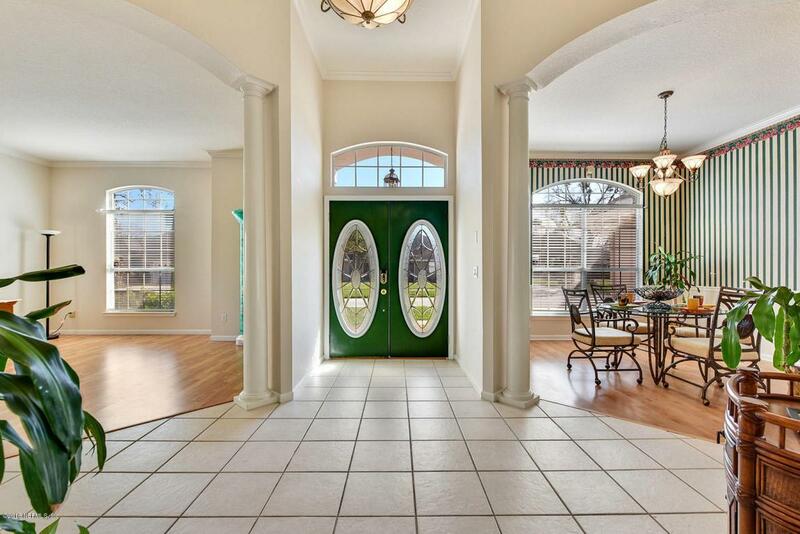 Enter into the large foyer with formal dining room to the left. Family room or office to the right with lots of natural light. French doors open to the study which could be a conforming 5th bedroom. Huge family room with wood burning fireplace. Heated and cooled Florida room (400 sq. ft. w/ split heat pump) not included in the total square footage. 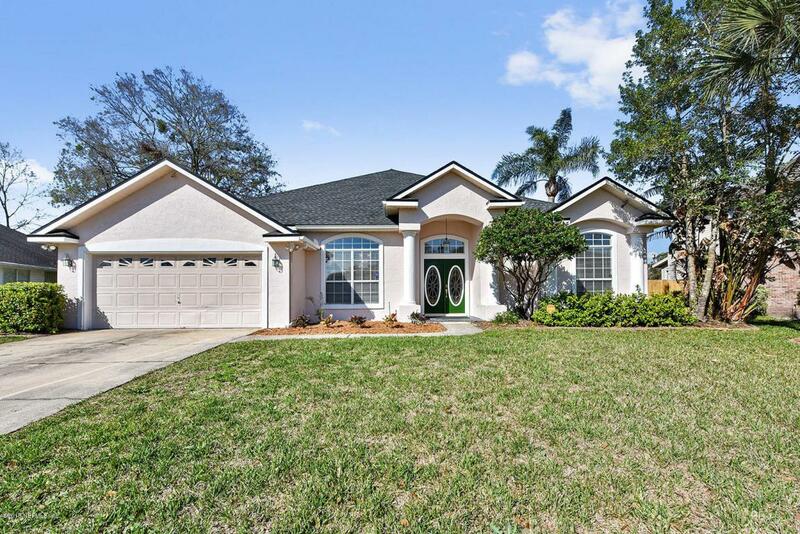 4 and 1/2 baths conveniently located throughout the home. New roof in 2017! Central air approx. 3 years old. 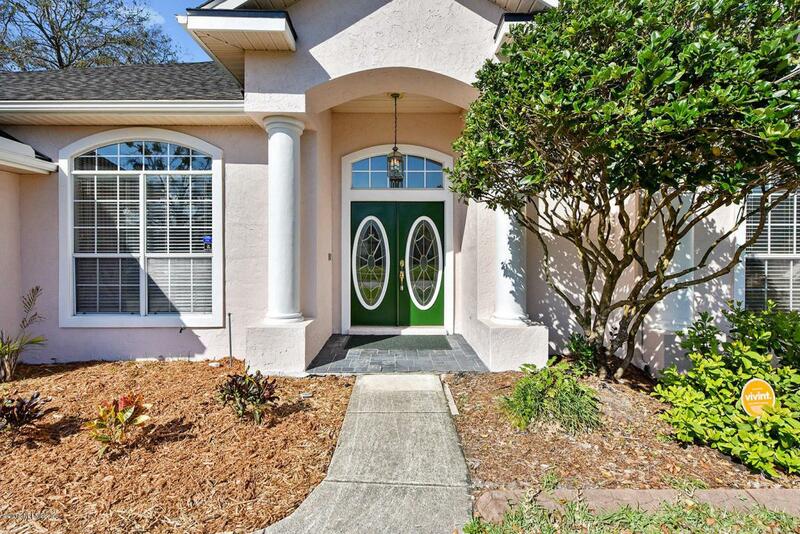 Outstanding location close to the intracoastal, Atlantic Ocean, Mayo Clinic and lots of shopping and dining options! One Year Home Warranty (AHS) included. Call today to schedule your showing.